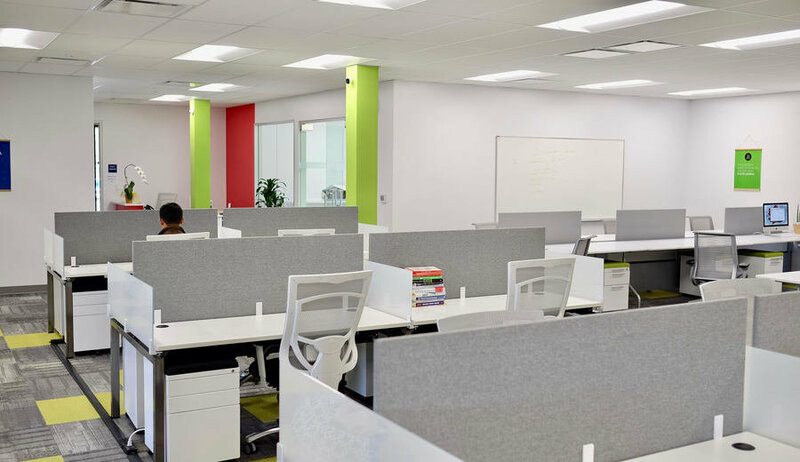 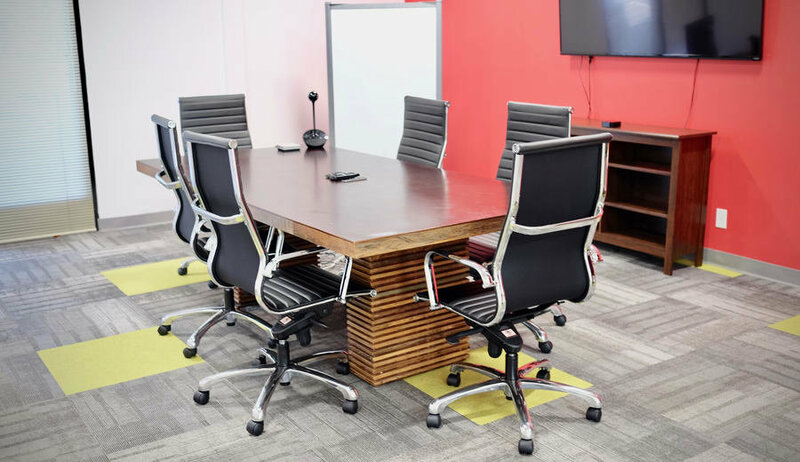 Our mission is to provide the best optimized office space that can be customized depending on each person needs. 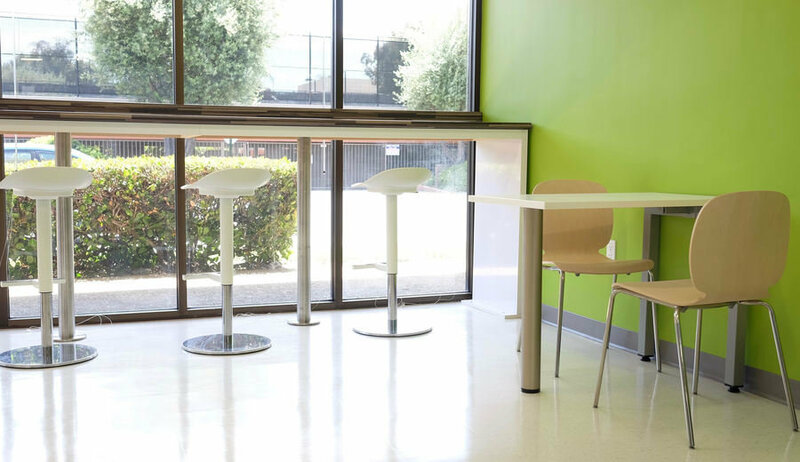 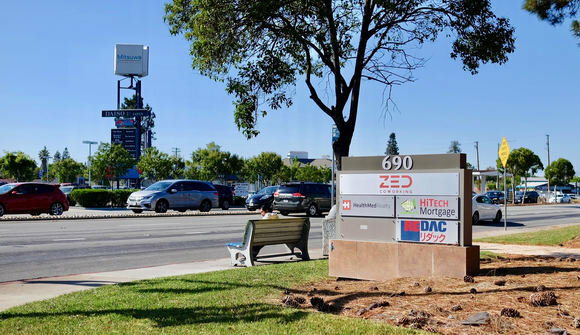 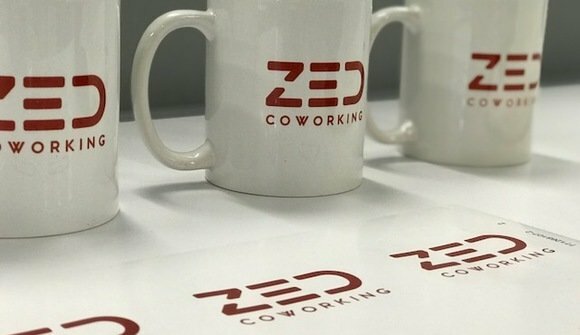 ZED COWORKING is a coworking space located in Silicon Valley. 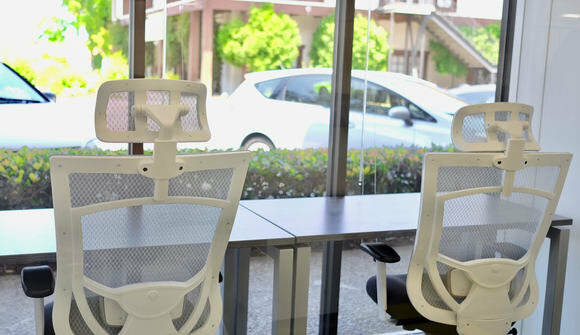 Home to several intertwined creative communities, the place is used by an international cast of individuals involved in entrepreneurship. Besides offering office facilities, ZED also runs a program of cultural, educational and social events. 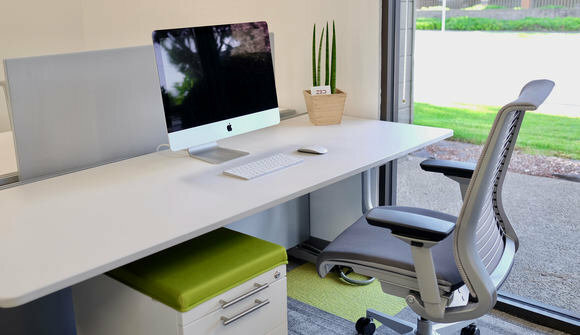 Studies have shown that stepping out of the regular work environment increases productivity and creativity. That is why ZED offers a program for both teams and individuals that want to replace the stressful and busy urban business environment with a more down to earth, nature oriented work environment.